A recent research has indicated that a genetic variation has an effect on the likelihood of developing severe chronic traumatic encephalopathy (CTE). CTE is a neurodegenerative disease found in people who have had multiple head injuries. Often, it gets worse over time and can result in dementia. This is very frequent in athletes of contact sports, including boxing, football, wrestling, hockey, rugby, and soccer. This could be the reason why some individuals present with severe CTE symptoms whereas others are less influenced even though they all suffered similar levels of head trauma. The research was conducted by scientists from Boston University School of Medicine and the VA Boston healthcare System. 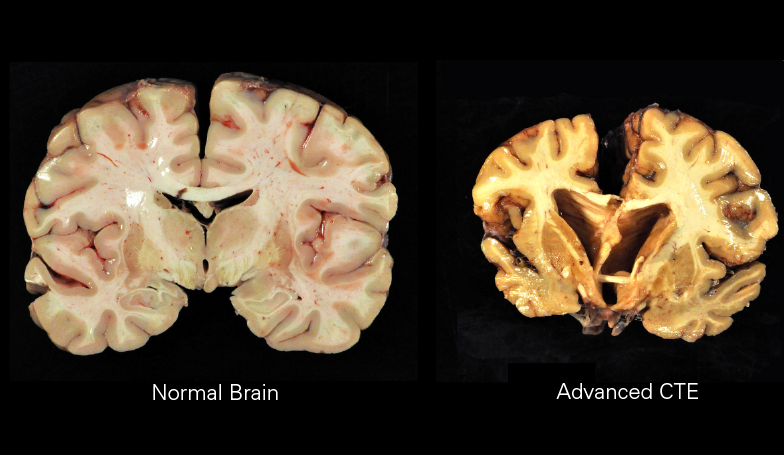 86 brains with evidence of CTE but no other pathology donated from former contact sport athletes were studied for genetic variation in TMEM106B, a gene thought to be involved in the brain’s inflammation system. In athletes with CTE, this variation predicted increased CTE pathology and brain inflammation. Moreover, it also increased the likelihood of dementia development by 2.5 times. I think that being able to have a way to predict which individuals have a greater risk to develop severe CTE pathology and dementia is positive news. It can also possibly help us understand the disease mechanism underlying CTE, providing us with targets in the mechanism to aim for in developing treatments as well. For additional information, click the link of the study in variation in TMEM106B in chronic traumatic encephalopathy.